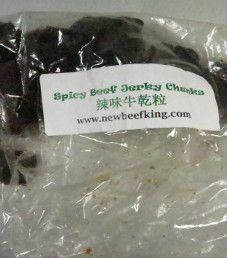 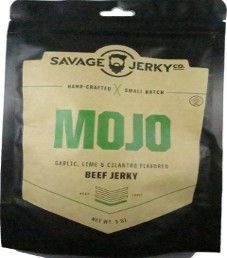 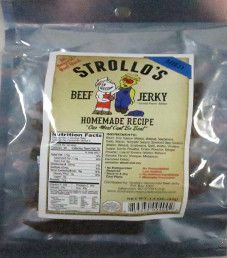 The next review on Savage Jerky Co. will be on a 3 ounce/85 gram bag of their mojo flavored beef jerky. 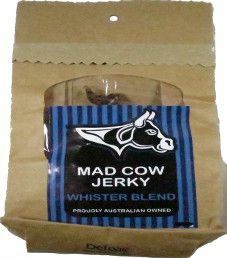 This mojo flavor happened to be their first flavor, and also considered their original flavor. 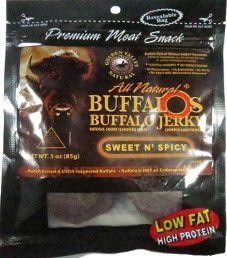 The bag was kindly submitted for review by the Savage Jerky Co. team.